"Summer reading" doesn't have to mean trashy magazines lazily consumed on a beach or in an airport, no matter how appealing those summer bod tips may sound. 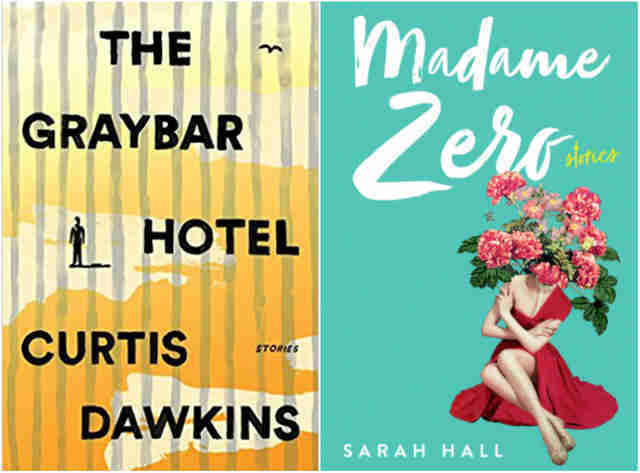 Assuming you don't have traumatic flashbacks to the assigned summer reading lists of youth, the best season of the year offers lazy days and travel downtime to devour new titles set to publish in the coming months. 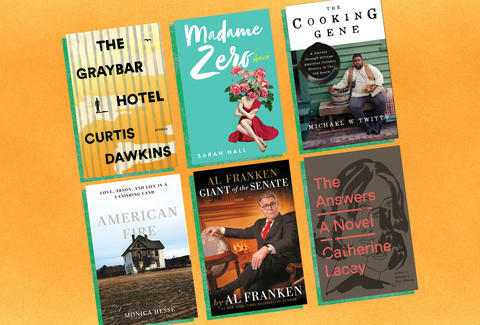 So if you're looking to give your brain a bit of a workout in between margaritas or barbecues or whatever else you do to numb the pain of knowing that WINTER IS COMING, check out these books this summer. Why we're excited: Long before he was a regular on C-SPAN, the estimable senator from Minnesota was a Saturday Night Live writer and performer, where he only did cocaine to make sure no one else did too much cocaine. 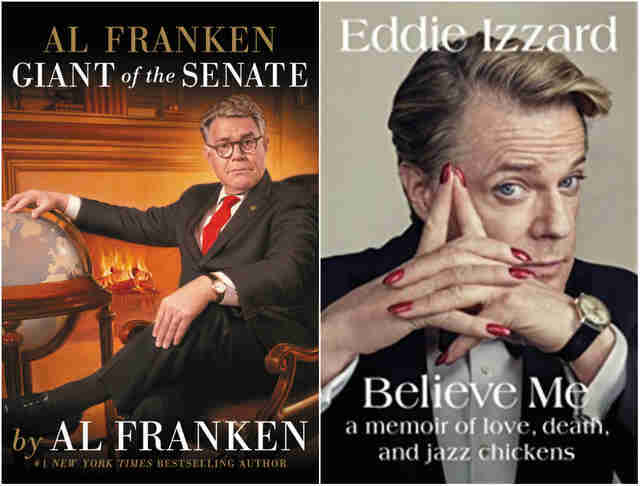 That he's now a leading political figure should come as no surprise, and we're looking forward to the rare political memoir that has traces of humor to lighten the general mood. Why we're excited: The absurdist British comedian's life story deserves to be told, and who better to tell it than Eddie Izzard himself? A guy who can make an entire bit about speaking French funny to everyone surely will prove an entertaining storyteller. Why we're excited: Lacey's sophomore follow-up to Nobody Is Ever Missing takes an expansive approach to zeitgeist-y New York City culture, as seen through the eyes of a woman seeking a prohibitively expensive treatment for a mysterious condition. The commodification of relationships, the proliferation of new-age healing, and the irrational logic of extreme wealth combine in this ambitious and satisfying novel. Why we're excited: What do you do when you write a universally beloved and critically acclaimed novel? If you answered, "Wait 20 years before publishing a follow-up," congratulations! You're Arundhati Roy. What's that like? 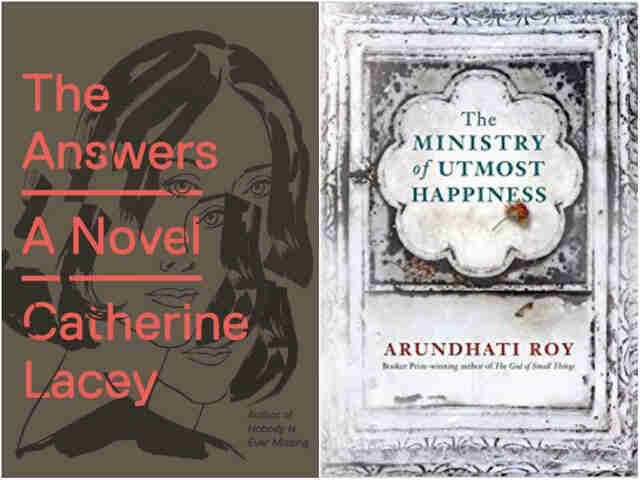 Anyway, the author (you) of The God of Small Things returns this summer, and early reviews indicate The Ministry of Utmost Happiness will be a worthy successor. Why we're excited: "Excited" probably isn't the right word, but "intrigued" certainly qualifies. The author of this short story collection is currently serving a prison sentence of life without parole for murder, and in a publishing milieu that tends to feature meandering stories of privilege, this book promises to bring more neglected subjects to the forefront. Why we're excited: British writer Sarah Hall has twice been shortlisted for the Man Booker Prize, and her new collection of short stories dives into the lives of women in extreme or unusual situations. No setting is off limits for Hall, who's equally interested in a social worker as she is in a woman who transforms into a fox. Why we're excited: There's no shortage of Hitler books in this world, but more and more people are starting to pay attention to his long rise to power, and King's book focuses on the pivotal Beer Hall Putsch of 1923. Hitler began his career as something of a joke in Weimar Germany, a man with an inferiority complex who tried to start revolutions at beer halls, but whom much of the establishment believed was too outrageous to take seriously. Not sure why that aspect of his political life has come up so much recently. Why we're excited: Most music fans know the story of how Nobel Prize winner Bob Dylan visited folk legend Woody Guthrie in a Brooklyn hospital while he was suffering from Huntington's disease, and how much of Dylan's early music and lyrical style displays the force of Guthrie's influence. 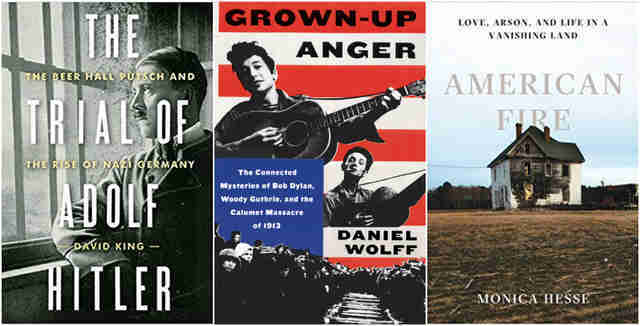 But writer Daniel Wolff, intrigued by a melody Dylan lifted from a Guthrie song, traces their story back to a massacre of union organizers in early 20th-century Michigan, and the result is an original look at two men who have maintained their enigmatic character despite the public interest in their work. Why we're excited: On its surface, American Fire is a riveting thriller about a rural Virginia coastal community ravaged by a serial arsonist. But Washington Post reporter Monica Hesse elevates to national levels the strange story of the man who confessed to committing the crimes with his girlfriend, and how the progressive decline of agricultural wealth in a once-prosperous area influenced them both. 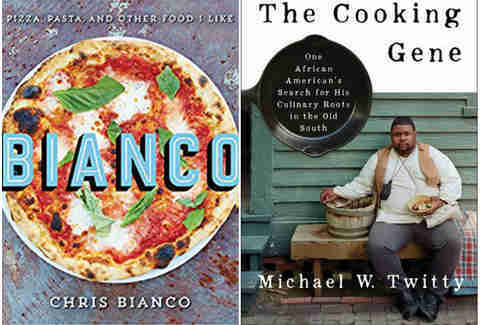 Why we're excited: The pizza legend who made sure "pizza in Arizona" isn't a terrible Cards Against Humanity card, Chris Bianco shares the secrets that made Phoenix's Pizzeria Bianco the match that lit the coal-fired oven of today's farm-to-table pizza trend. Will your pizza be as good as Bianco's? No. But that doesn't mean you can't try. Why we're excited: Twitty's food historian chops serve him well in diving into the roots of Southern cooking, which is inseparable from the legacy of slavery in America. Those looking for a comforting account of Southern comfort food won't find it here, but it's Twitty's willingness to examine the violent, nasty past of cooking in the South that makes this a satisfying, worthwhile read.